Researchers at Dana-Farber/Boston Children’s Cancer and Blood Disorders Center (Boston, MA, USA) have recently developed a novel in vivo genetic screening approach, utilizing CRISPR-Cas9 genome editing technology in transplantable tumours in murine models treated with immunotherapy to discover previously undescribed immunotherapy targets. The team revealed promising new drug targets that could potentially enhance the effectiveness of PD-1 checkpoint inhibitors, which are employed in cancer immunotherapy. The findings of the paper indicated that deletion of the Ptpn2 gene in tumor cells made them more susceptible to PD-1 checkpoint inhibitors. Therefore, this has prompted additional trials investigating whether certain drugs, when used in conjunction with PD-1 inhibitors, may increase the number of patients who respond positively to the treatment. The team tested 2368 genes expressed by melanoma cells to identify those that synergize with or cause resistance to checkpoint blockade. 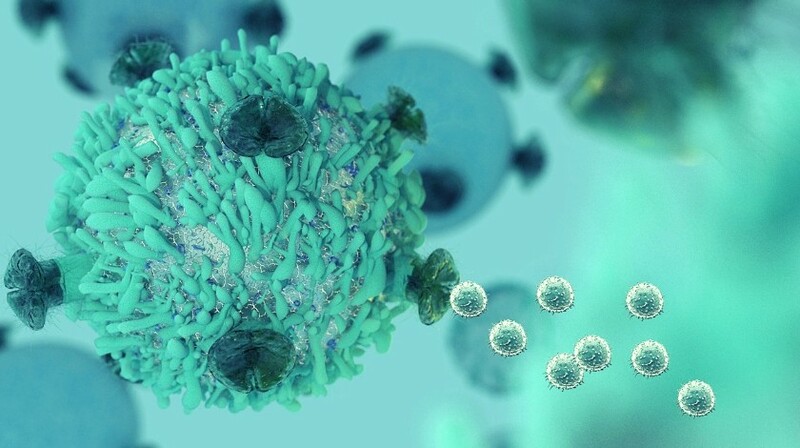 They recovered the known immune evasion molecules PD-L1 and CD47 and confirmed that defects in inteferon-γ signalling caused resistance to immunotherapy. Tumours were sensitized to immunotherapy by deletion of genes involved in several diverse pathways, including NF-κB signalling, antigen presentation and the unfolded protein response. Additionally, deletion of the protein tyrosine phosphatase PTPN2 in tumour cells increased the efficacy of immunotherapy by enhancing interferon-γ-mediated effects on antigen presentation and growth suppression. With the new in vivo screening approach in hand, Haining’s team is quickly scaling up their efforts to search for additional novel drug targets in unanticipated pathways that could boost immunotherapy. Furthermore, they are expanding their approach to move from screening thousands of genes at a time to eventually be able to screen the whole genome, and to move beyond melanoma to colon, lung, renal carcinoma and more.